Save yourself unnecessary stress by having what you need on hand before an injury happens. 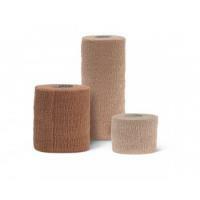 Stock up on compression bandages, adhesive bandages, gauze dressings, surgical tape and specialized wound dressings from our large selection of wound care products. 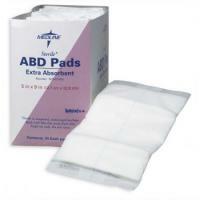 We also carry common wound products such as Kerlix gauze, tubular bandages, hydrocolloid dressings and much more. Individuals suffering from incontinence may suffer from the necessary daily skin cleansing, which can irritate and dry out the skin. You can avoid this problem with creams and lotions designed to replenish the skin’s nutrients. Another risk that incontinent patients face is the negative effects of prolonged contact with urine or feces. It is therefore important to protect the skin with powders, which are made to protect the skin from moisture and friction. Another way to deal with this problem is with the use of skin protection products such as barrier creams that prevents irritation caused by exposure to moisture. If you or your loved one is diabetic, skin care is an important part of maintaining your health. To prevent dry skin and infections or heal skin injuries, check out our line of creams and lotions designed for diabetic patients. 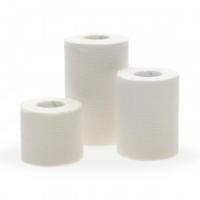 To learn more about the products available in our skin and wound care category, read our detailed sub-category descriptions by selecting a sub-category above. At AvaCare Medical, your satisfaction is our priority. That’s why we guarantee the best prices on all our products. 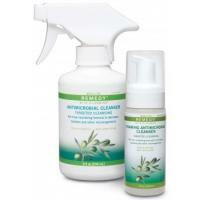 If you find an identical product at a lower price, give us a call and we’ll match it!